The changing seasons in the mountains changes the foliage, resulting in changes in the taste and smell of the cheeses. Oh Israel! 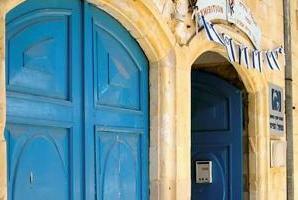 Israel Forever Blogger, Aviva Kanoff, captures beautiful culture all throughout Israel. 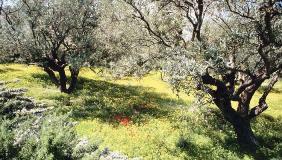 A 600 year-old tree in Tzefat is witness to an important segment of Jewish history. Six young, influential Serbians make their way to Jewish State to find 'wonderful people, outstanding food, and soldiers with big guns and huge smiles'. Upon their return to Serbia they wrote that they are "completely in love with Israel." Living in Israel is an incredible experience. I have been able to travel the country, and as a photography enthusiast, capture its beauty and intrigue in my lens. The Sea of Galilee (Hebrew: יָם כִּנֶּרֶת‎), is the largest freshwater lake in Israel situated near the Golan Heights, in the Jordan Rift Valley. The many historical and spiritual sites around the lake are visited by millions of local and foreign tourists annually. The delicacies of all denominations together create the perfect dish, symbolizing the beautiful Land of Israel. A booklet containing these recipes written by the group of women from Nazareth Illit, reached the 'Let's Move!' 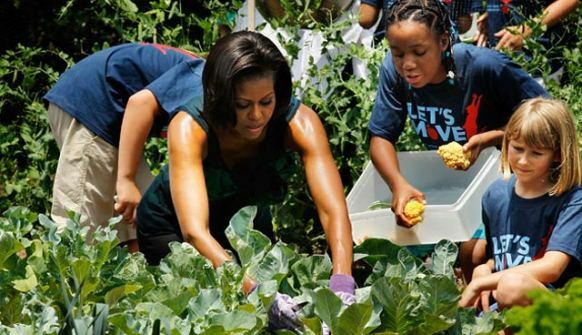 program of Michelle Obama. 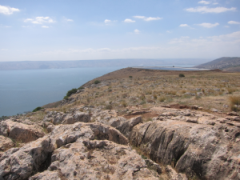 See the Land of Israel in action! From your computer, ride the Israel Railways in this video and enjoy the sights of the Land of Israel! 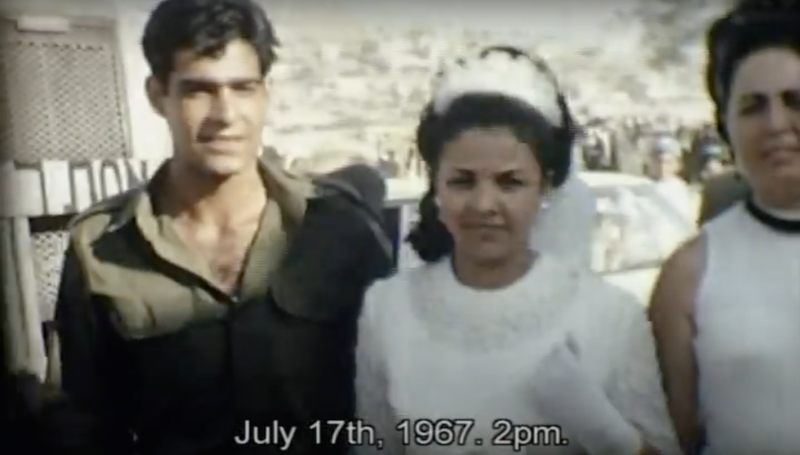 After the Six-Day War in 1967, 8 couples got married in the Cave of Machpelah. It was the first Jewish wedding to take place in the cave in 2,000 years. 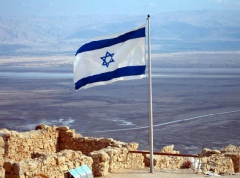 Watch this incredible home movie of Israel history! Roughly the size of New Jersey and well known for being home to the Dead Sea, Jerusalem and Lake Galilee, tiny Israel has a gigantic secret that many travellers have never heard of. Birding in Israel is serious business. With more than one billion feathered friends flying over Israel during spring and autumn, and an amazing variety of resident bird species, the country is one of the world’s best places for bird-watching all year long. 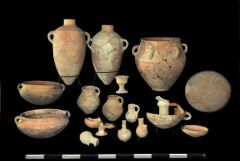 To date, no palaces have been found that can clearly be ascribed to the early tenth century BCE as we can do now, after uncovering Kind David's Palace by researchers of the Hebrew University and the Israel Antiquities Authority. Anastasiya Trubytska shared her Israel Connect...What is yours? Take a look at these Israel memories! Our six-day trip to Israel begins by enjoying fresh Mediterranean cuisine, a dip in the beach and touring the culture and beautiful Land of Israel. Israel has gained a worldwide reputation for its ability to turn barren desert into useful and arable land. 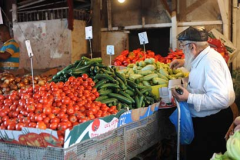 Israeli innovation isn’t just limited to high-tech, it also extends to the development of some of the world’s most popular new fruits and vegetables. 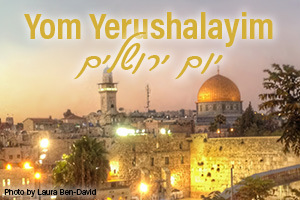 Yom Yerushalyim, Jerusalem Day, the anniversary of the liberation and unification of Jerusalem under Jewish sovereignty is the commemoration of a 2000 year old dream, made a reality: Jerusalem and the Temple Mount at her center, the heart of our Nation of Israel, returned to the people.